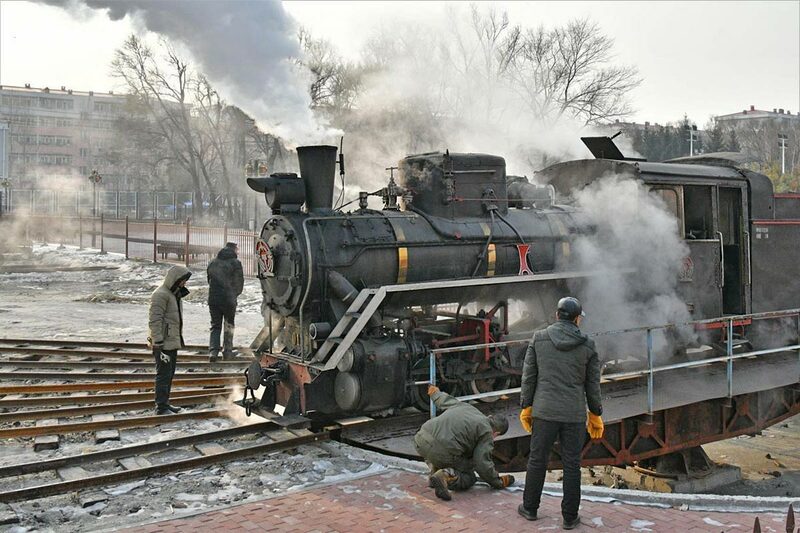 At first we were planning to charter C2 at Xinglong Forestry Railway but we had to change the destination suddenly becauce the troubles of the boiler 4 days ago. 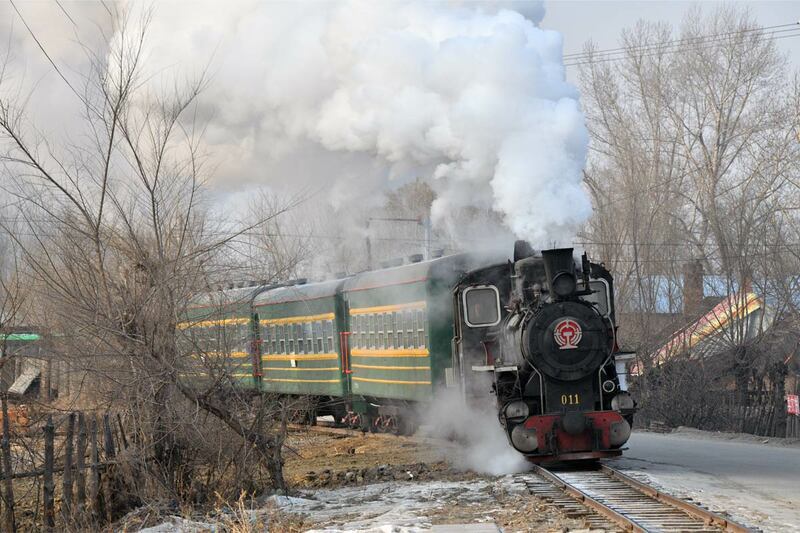 Due to the troubles just before departure, we were at a loss, but thanks to the efforts of the travel agency in Harbin（Mr. 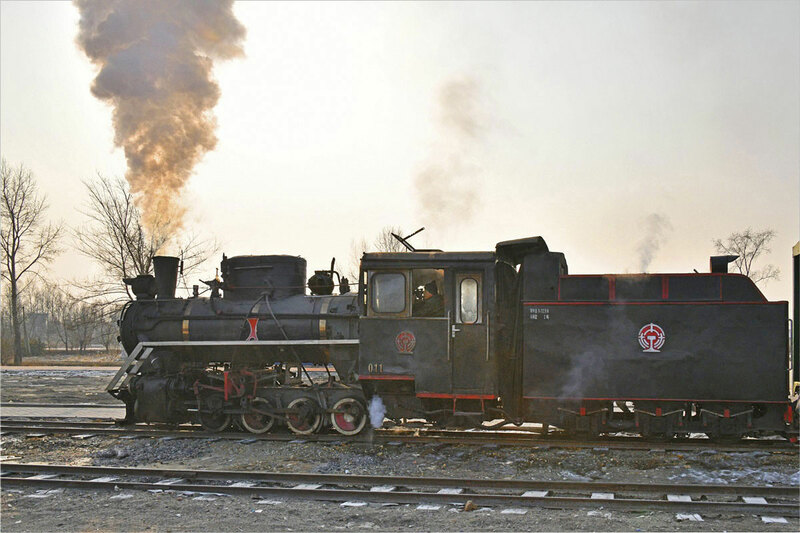 Zhao） we were able to change our destination to Huanan Forestry Railway. 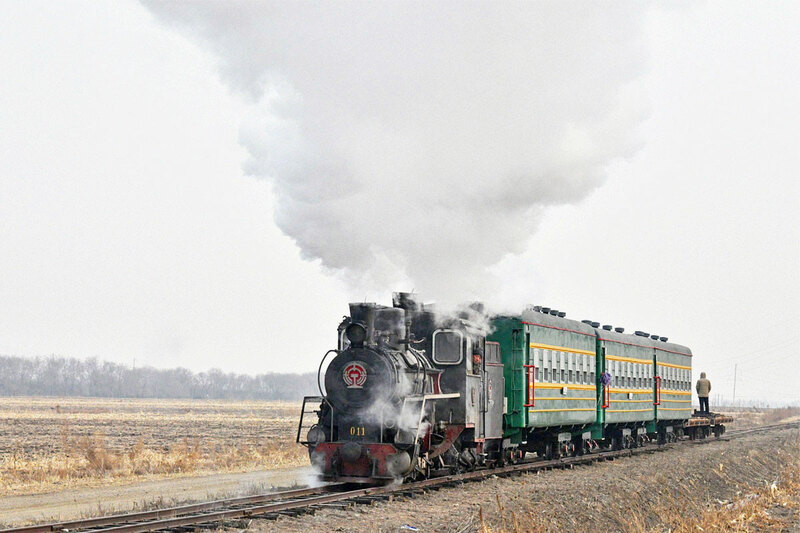 Huanan Forestry Railway started a regular service of tourist trains on weekends from Oct. 2018, and it was also lucky that the high-speed railway between Harbin and Jiamusi started operation. 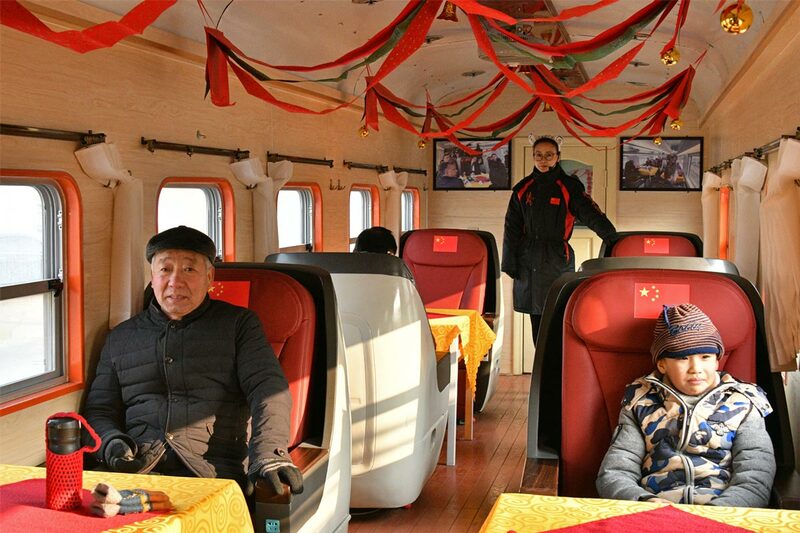 8 people (including Mr. Zheng of the guide) who joined Jiamusi station early in the morning got on the train heading to Huanan. We arrived at Huanan station after 7 o'clock in the morning. After breakfast, we visited the train shed by the car of the Forestry Office. On the north side of the train shed there is a new entrance hall for tourists. General tourists get on the train from the platform behind this building but we head for the train shed first. 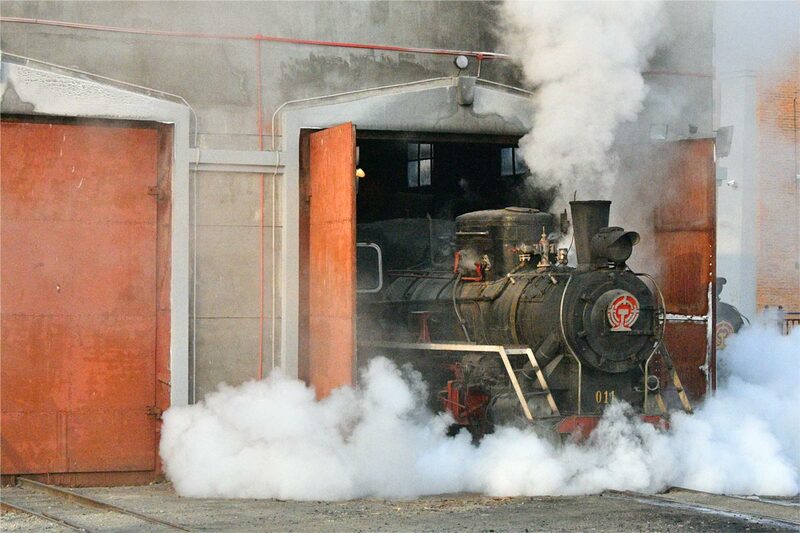 In the train shed, C2 No.011 was preparing to start and actively raised white smoke. 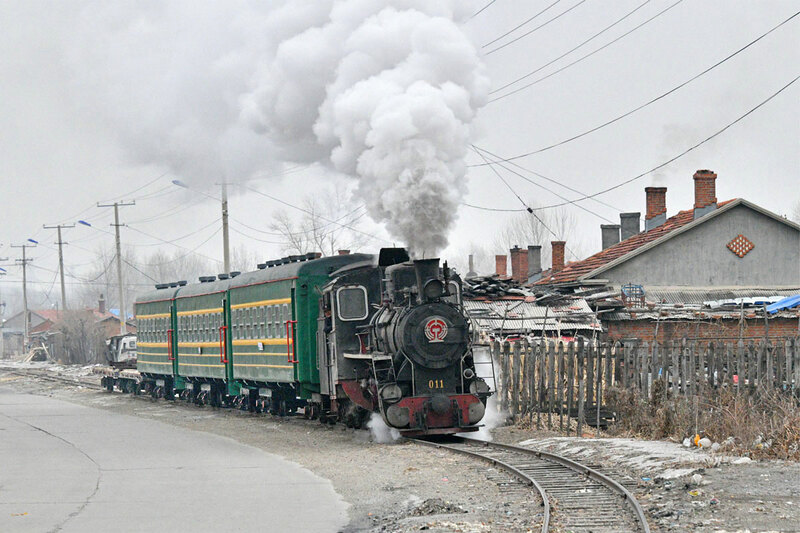 Since today is Sunday, the tourist train runs, but in winter it is departing at 9:30 and it will be turning back at "New" Huanan Station which is 1.3 km away. We decided to ride with the car for the preliminary inspection. We waited for the tourist train passing by city lost. 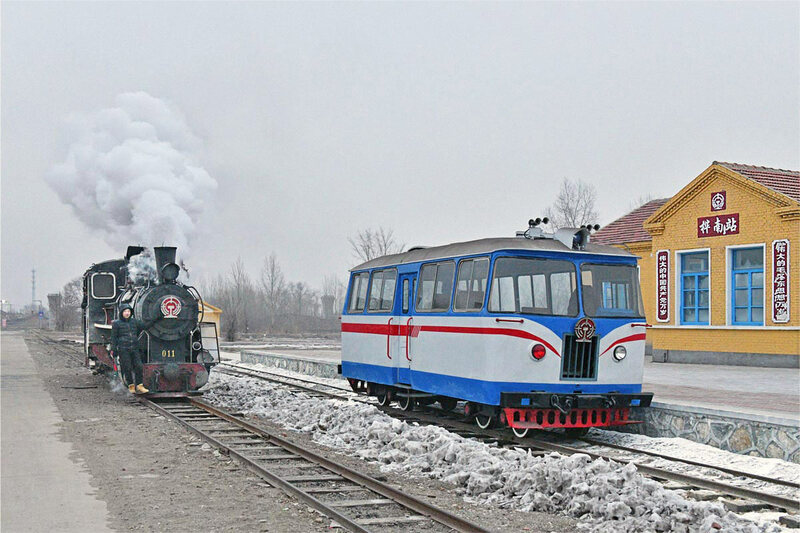 It was at 9:35 that the tourist train consisting of three passenger cars came (No.011). 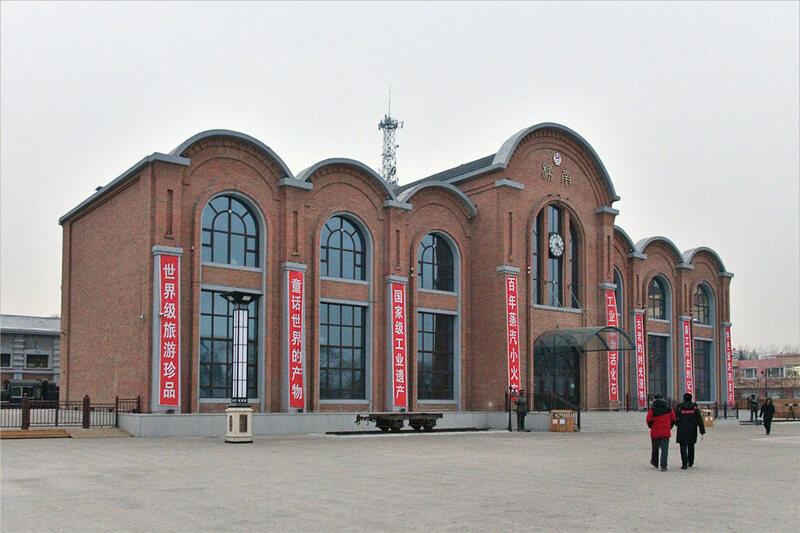 When we arrived at "New" Huanan Station it was after passengers had got off already（No.011）. Despite midwinter there were more people than our expectations, and there were close to 20 people. 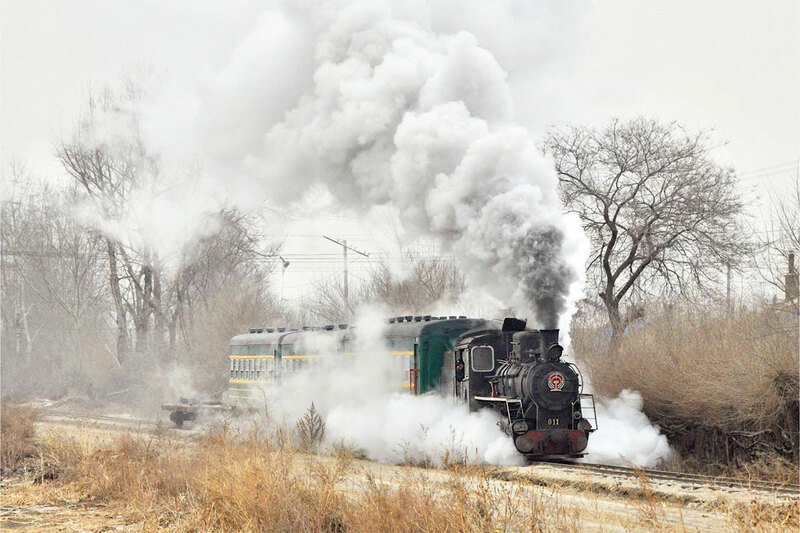 Where I heard later, the passengers of this day included groups of photography enthusiasts in Harbin. By the way, this station building was newly built, but it is like a former forestry railway station. The tourist train that passengers got off, once backed off the platform, then entered the same track again. It might be a service for enthusiasts. 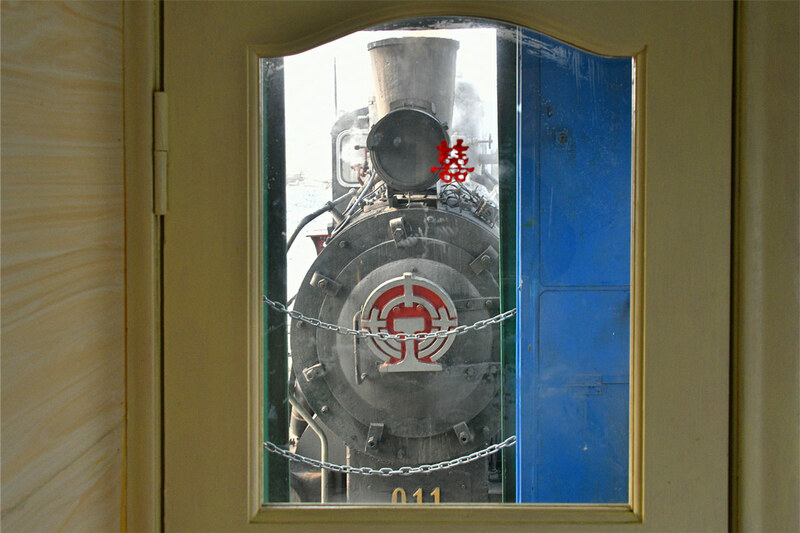 No.011 arrived again at "New" Huanan Station. 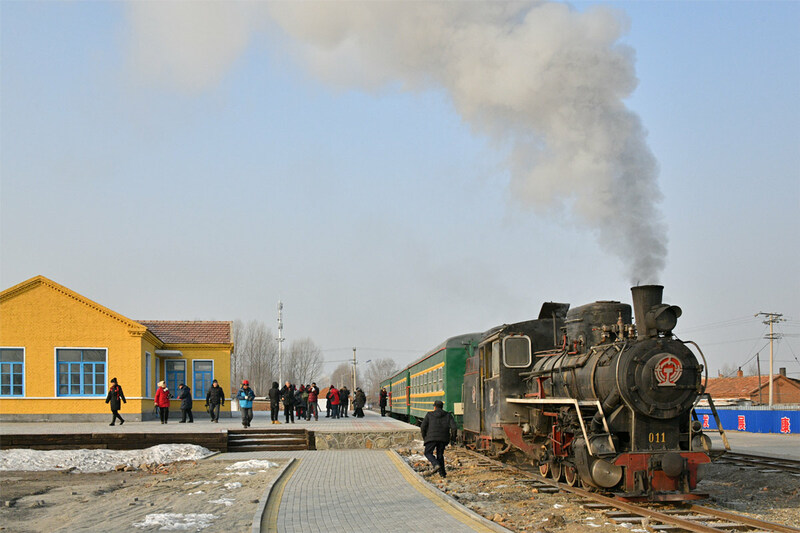 This photo is about 9:50, the locomotive is moving to the opposite side of passenger cars at "New" Huanan Station（No.011）. The locomotive will return with tender- first on the way back. 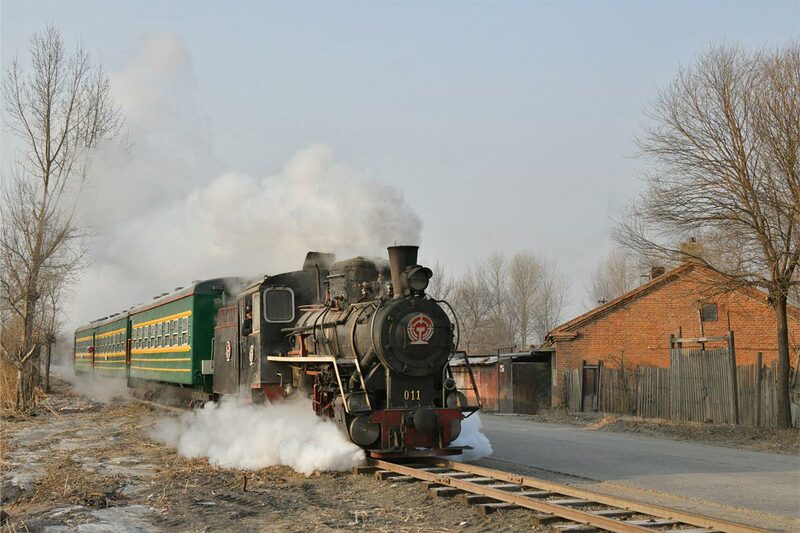 The applicants were able to get on the return tourist train. Of the 3 coaches, 2 are such decor and seats. 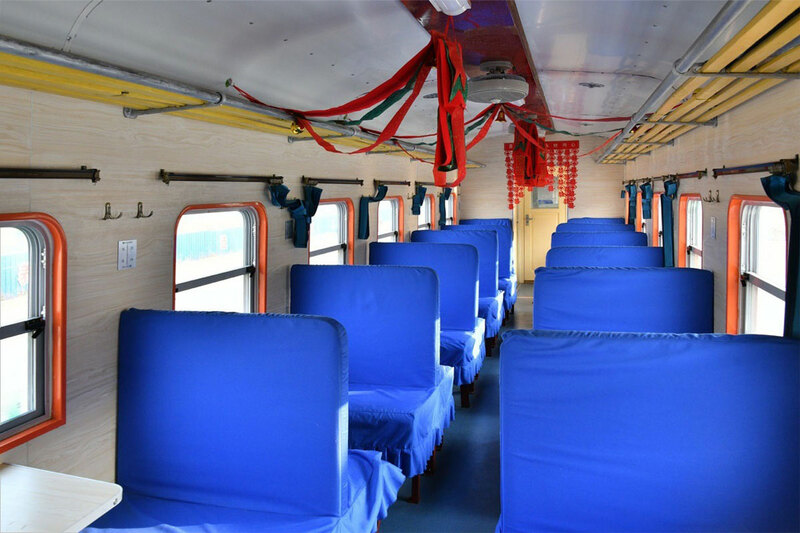 Recently, there was a bride and groom who ran a wedding memorial train, and the decoration is still kept intact. The last one is a luxury passenger with shell type seats. Although every car has a new interior, since curtain rails etc. are rusted, it seems like a used car of a forestry railway somewhere. 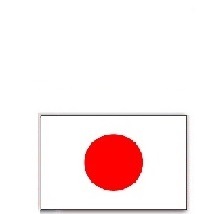 As you can see, a female attendant is on board. The return train left at Huanan Station at 10:25. From the deck of the passenger car, I was looking at the struggling No.011. The train came back to the train shed in about 5 minutes. We asked the staff the charter trains in the afternoon to return with chimney-first so they changed the direction of No.011. As the level difference with the new turntable is large, the staff were struggling to place No.011. The afternoon charter train ran to the turnaround point 5 km ahead. 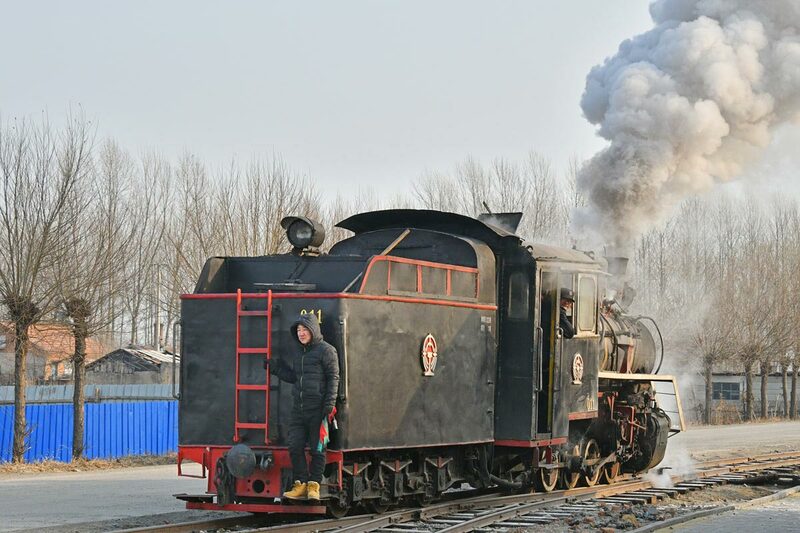 It ran by the tender first until the 1.3 km point where "New" Huanan station is located, from there the locomotive was connected to the rear and pushed the train. The picture was taken from behind near the turning point before 14 o'clock, and the mixed train connected with the flat car went through（No.011）. 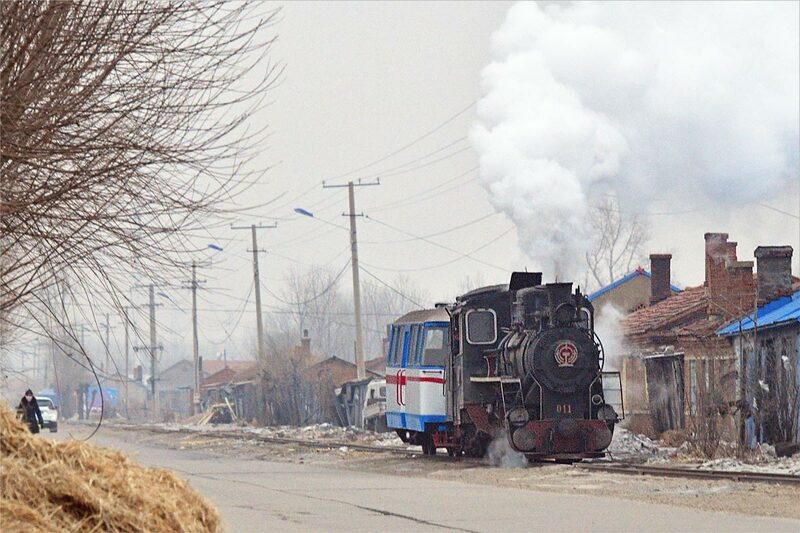 The returning charter train was able to shoot at several places around "New" Huanan Station. This picture was taken in a field somewhat east of "New" Huanan Station（No.011）. This was taken at the west of "New" Huanan Station around 14:30（No.011）. 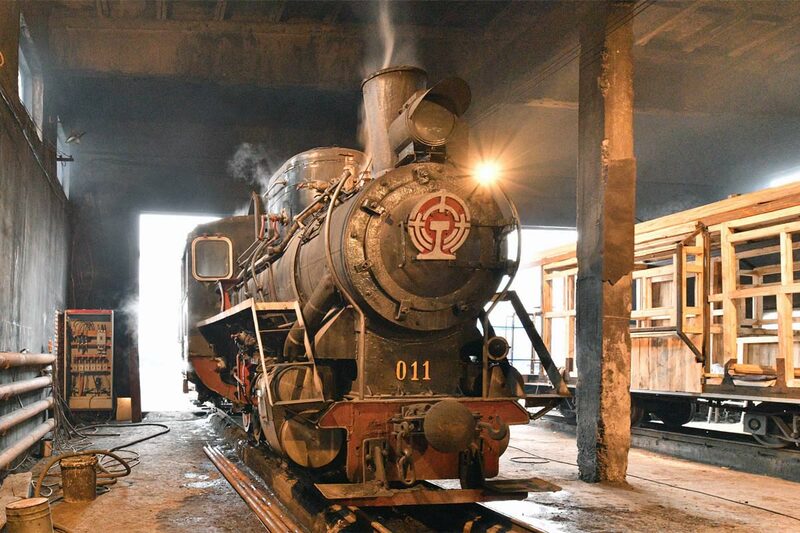 After returning to the train shed, we were able to have the bulb shooting of No.011. On the right side, the repair of a caboose is in progress. There was a promise that we can take photos of a rail car at the very end. However, what came to "New" Huanan Station at 15:40 was a rail car pulled by No.011. The engine of the rail car seemed to be in a bad condition. No.011 and that rail car returned from "New" Huanan Station, so we shot the last of the day on the way. After the dinner, we got on the train and arrived at Harbin station at 22:14. I can not believe it compared to years ago. Copyright © 2014 你好,小火车！.All Rights Reserved.